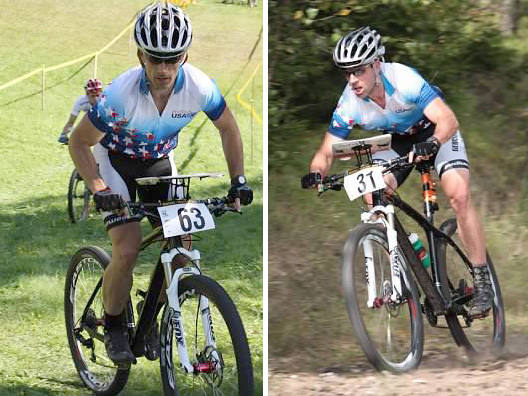 Who’s It For: Cross-country racers; aggressive riders looking for no compromise in speed. 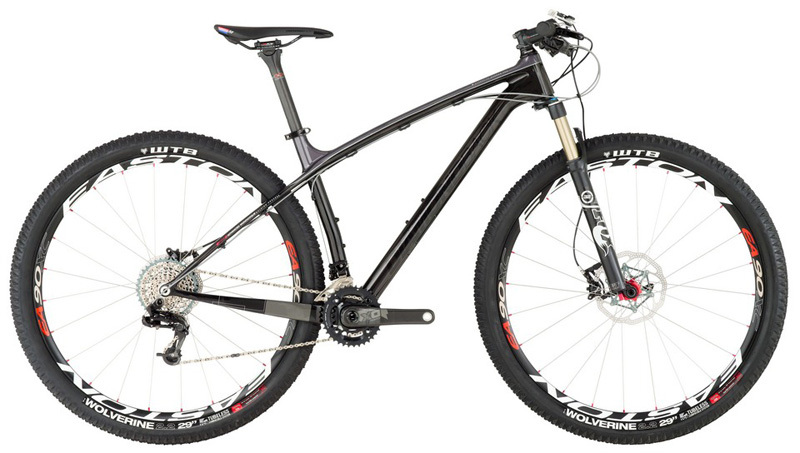 The Test: I raced this bike, which is a hardtail 29er, in Estonia at the World MTBO Championships for Team USA. The short rear stays and 12mm through-axle provide great acceleration. The handling was not too twitchy though. It feels long, lean and predictable. Of the six bikes I had the opportunity to race in Europe this summer, I chose this bike because it had everything I was looking for in a world-champ level race bike. The SRAM XO shifts awesome, it has a bar-mounted lockout, and overall the bike is super stiff and light. Important Specs: Weight on the scale was 22lbs, 4oz after we converted the wheels to tubeless. For a mountain bike with oversized dropouts, full gearing, and a bar-mounted lockout, this is really light. Boring But Important: The Overdrive’s geometry has been popular for a few years, but 2014 is the first year it’s available in carbon. On this new bike, Diamondback got the weight down under 1000 grams (2.2 lbs) using its AMMP frame technology, which results in thinner construction where the engineers can get away with it, better tuning, and lighter weight. The same process is used on the brand’s Podium Equipe road and Steilacoom cx frames. This is not recreational grade carbon. Killer! The full package. Bar-mounted lockout, tubeless-ready rims, oversize dropout both front and back, stiff and short rear stays, a frame weight lower than virtually anything on the market… this bike is a no-compromise destroyer. Flaw: The price. MSRP is $5,500. Diamondback’s focus with this bike was to position the company at the top, not to provide the best value. You may notice: The graphics on this bike are very subtle, and they look sweet. Black on black, using a stealthy pure black over the natural black color of the carbon frame. Bottom Line: Diamondback used to be a value play. Not anymore. This is a thoroughbred race bike that can legitimately compete with any similar bike, made by any company. —Tom Puzak is a contributing editor. He races on Team GearJunkie/WEDALI.